With the NBA Finals gridlocked in a heated battle and the World Cup set to kick off tomorrow, the next major sporting event to take the global stage will be the historical Wimbledon tournament in London. 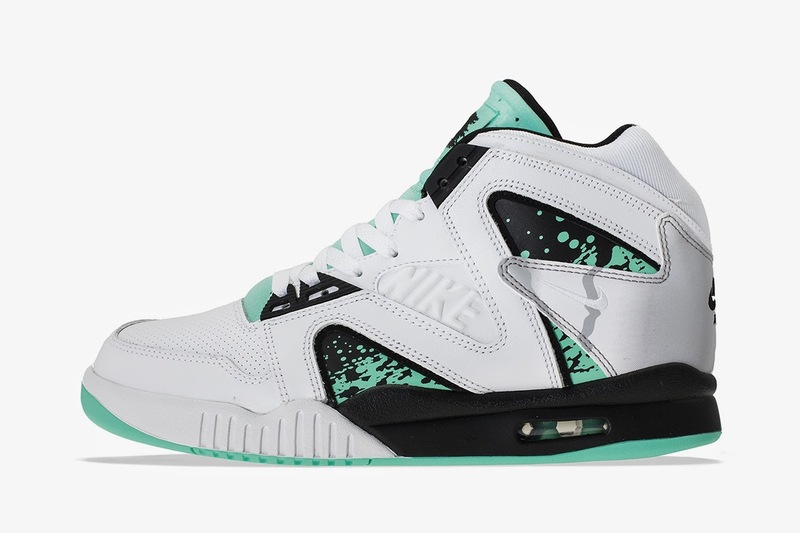 To coincide with this Grand Slam event, Nike will release a limited edition Air Tech Challenge Hybrid sneaker – once the signature model of tennis great, Andre Agassi – in a white, green glow and wolf grey color combo. Although this model is listed as a NSW Quickstrike release, Titolo still has a few sizes left for €140 EUR (approximately $190 USD) a pop.